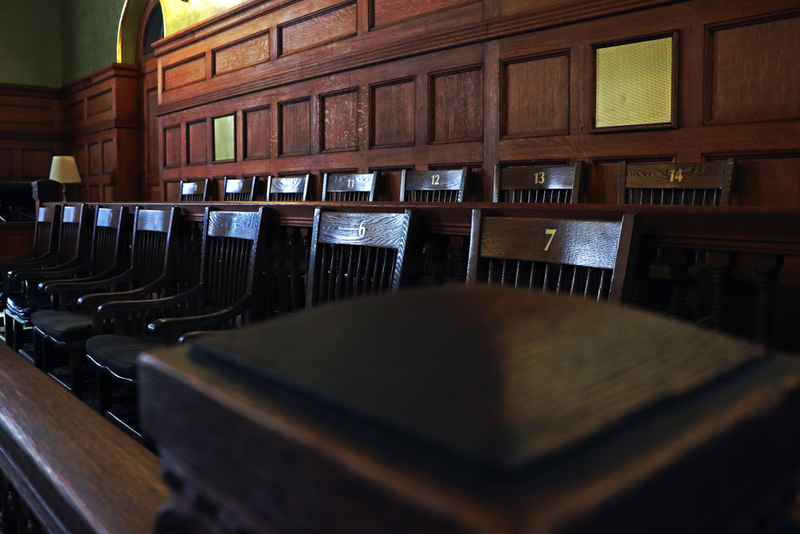 Voir dire, also known as “jury selection,” is a critical component of our civil justice system. In most jurisdictions throughout the country, voir dire is a process that is led by attorneys and not by judges. In fact, as recently as 2015, Massachusetts became the 40th state to allow attorney-led voir dire. Clearly the trend and the vast majority of our country allow for attorney-led voir dire. In fact, neighboring Virginia is among those states that allows for attorney-led voir dire. However, Maryland and DC remain in the minority of jurisdictions that do not have attorney-led voir dire. At this point you may be wondering, What does that really mean? Does this really matter? Well, the simple truth is that it does matter, and it means that attorneys are being limited in their ability to actively participate in the jury selection process. The way things typically work in Maryland and DC is that attorneys submit written questions prior to trial and the trial judge determines, in his or her own discretion, which of those questions get read to the jury. Sometimes, a few follow-up questions will be asked at the bench. Other times, potential jurors will be asked to provide their answers in front of the entire gallery. The whole process often concludes quickly, typically in less than an hour. 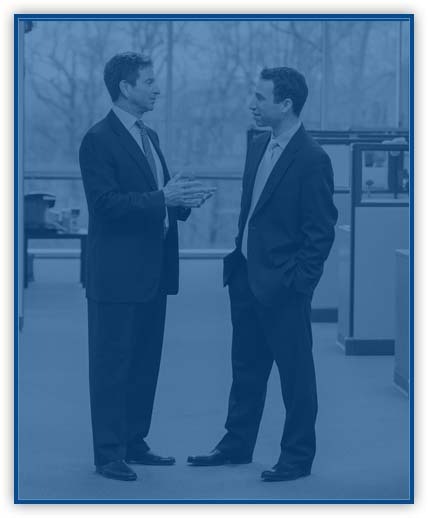 There is little to no opportunity for attorneys to follow up with the jurors. Oftentimes, a potential juror won’t answer any questions, and the attorneys on both sides are left in the dark as to what is really on that potential juror’s mind and what their potential biases may be. Why is attorney-led voir dire important? So, why is this a problem? Well, people who try to stand up for their rights and go through the litigation process often have to wait at least 12-15 months or longer from the time their lawsuit is filed until the time they have their case heard in front of a jury. The right to a jury trial is guaranteed by the 7th Amendment and is a fundamental part of our civil justice system. That said, litigants deserve a fair jury of their peers. In order to get a fair jury, the individual, who has waited for their day in court in front of a jury of their peers, should have the opportunity to have some sense of who the people are who will ultimately decide their fate. The attorney role, as it stands currently, is very limited in the jury selection process in Maryland and DC. This is problematic because it is the goal of both sides, Plaintiff and Defense, to be able to make informed decisions in their efforts to decide who to “strike” (or remove) from the jury pool. Attorneys in Maryland get four and attorneys in DC get three of what are called peremptory challenges, meaning they can exercise strikes without having to state a reason so long as those strikes are not made based on race. In Maryland and DC, attorneys are given unlimited strikes to remove a potential juror “for cause,” meaning it is clear from a juror’s answers that someone is clearly biased for one side or the other. However, with little to no opportunity for follow-up with jurors, it is very often difficult to ascertain who should really be struck for cause. To make matters worse, oftentimes there are jurors who don’t answer a single question, leaving attorneys on both sides guessing who might be a good juror and who could be problematic. Would attorney-led voir dire make any difference? The short answer is yes. Attorney-led voir dire would allow for an opportunity to build a rapport with potential jurors. Attorney-led voir dire would allow for an opportunity to probe jurors’ thoughts and biases by asking follow-up questions. This is not to suggest that this process would last for weeks on end. However, it would be a more comprehensive process where attorneys and their clients would feel empowered that they have some sense of who the jurors in their community are that will be making the ultimate decision on their case. The shortcut of not allowing attorneys this opportunity for their clients is not in the clients’ best interests. It is incredibly frustrating for litigants to be patient for their day in court, only to be shortchanged by a juror whose biases they had no real opportunity to uncover. The clear trend throughout the country is to allow for attorney-led voir dire to address some of these problems. Other states like Massachusetts tried unsuccessfully for years to obtain attorney-led voir dire. Fortunately, after years of efforts, they finally had a breakthrough. It seems like Maryland and DC are ripe to follow suit, and there would be clear benefits for attorneys on both sides of the case. Will Maryland and DC ever allow for attorney-led voir dire? If so, when could we expect something like that to happen? The optimistic answer is yes; they will follow the trend toward attorney-led voir dire and, ideally, sooner rather than later. Unfortunately, this is unlikely to be resolved overnight. It will take a concerted and mobilized effort to show the realities and the benefits of attorney-led voir dire. However, this is not some concept pulled out of thin air, and in many jurisdictions, attorney-led voir dire exists on a daily basis. Would there be a learning curve for many attorneys? Of course. With anything new, there always is. That said, knowing full well the potential benefits to their clients of conducting quality voir dire, it is not a stretch to think that many attorneys would work hard to hone their craft as quickly as possible. With practice and experience, the process would become seamless. There may be stylistic differences among attorneys and the leeway certain judges allow, but that would be no different than the way attorney-led voir dire is conducted throughout the entire country. At a minimum, it would be nice to see attorney-led voir dire permitted on a trial basis in the near future. This would allow skeptics to realize the value of attorney-led voir dire. It is important that skeptics be educated on the benefits of voir dire. Allowing attorney-led voir dire is not a novel idea. It is not overly creative. It is not an aberration. Rather, it is the norm throughout the country. As mentioned above, skeptics can head over to neighboring Virginia to see how things are done and the benefits of attorney-led voir dire. With a mobilized effort and armed with data to support the benefits of attorney-led voir dire, hopefully Maryland and DC can join the trend everywhere. This is important because the biggest beneficiary will be the clients.